Welcome to the twenty-fourth episode of the Tea in the Treetops podcast hosted by Philippa and Angelya. 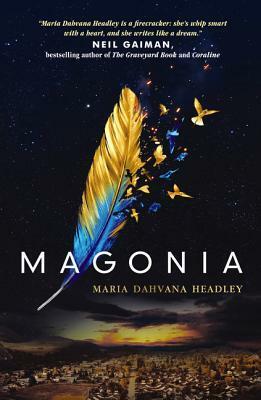 In this episode we give a joint review of Magonia by Maria Dahvana Headley, and talk about what we’ve been reading as well as some other general news. This episode was recorded on April 26th, 2015. Published April 28 by HarperCollins. 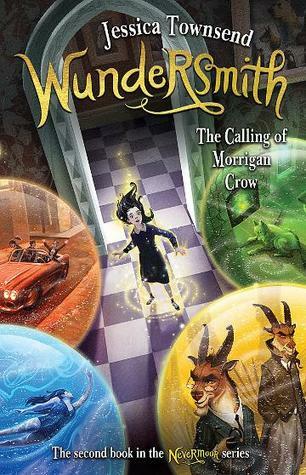 Isobelle Carmody’s The Red Queen has another release date! November 12 2105, hooray! We are coming to TeenCon2015 at the Sydney Writer’s Festival (May 24)! Game of Thrones: The Winds of Winter excerpt from Alayne’s point of view. 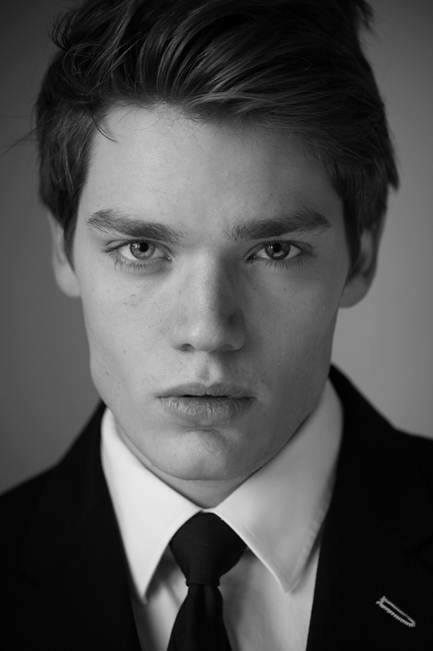 Dominic Sherwood to play Jace Wayland in the Shadowhunter Chronicles tv series.